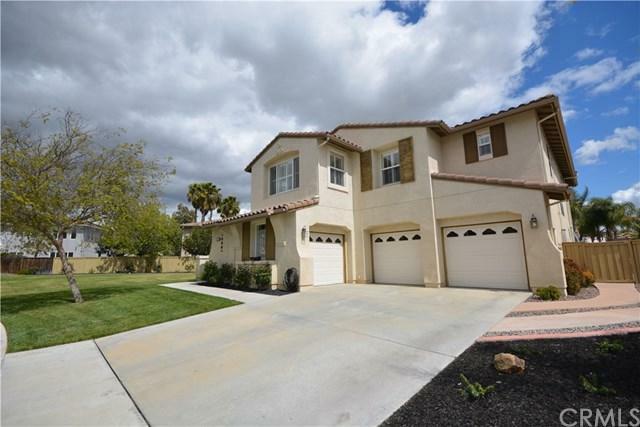 Incredible opportunity to own the perfect pool home in highly sought after Copper Canyon area of West Murrieta on massive lot over 1/3 acre with RV parking, main floor bedroom and more. Fully paid for solar to keep cost of owning this home low! 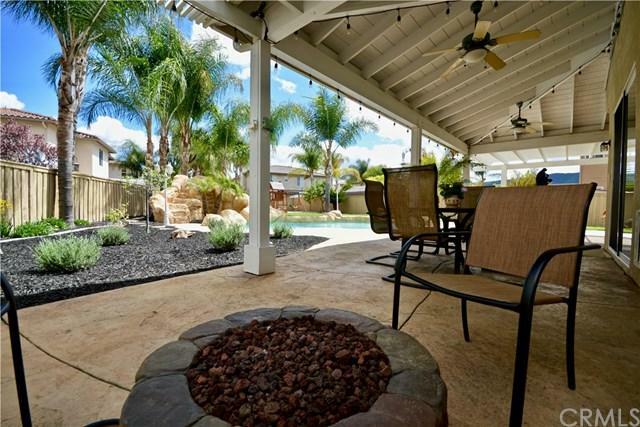 Tucked at the end of a quiet cul de sac, this elegant home has a huge covered back patio, pool with slide, spa, firepit, lots of grassy yard and playground. Grand home has a main floor bedroom w en suite bath plus powder room, formal living and formal dining rooms with hard surface flooring, big chef's kitchen with center island, pantry, breakfast bar and solid counters, all open to the lovely family room with fireplace and plantation shutters. Second floor boasts a loft/game room/theater room, 5 more bedrooms and 3 bathrooms, including 2 more with en-suite baths! Wonderful master suite features a luxury 5 piece master bath and large walk in closet. High ceilings and lots of windows make this home airy and light. Pride of ownership is evident throughout - lovingly maintained and it shows. 3 car garage plus RV parking! 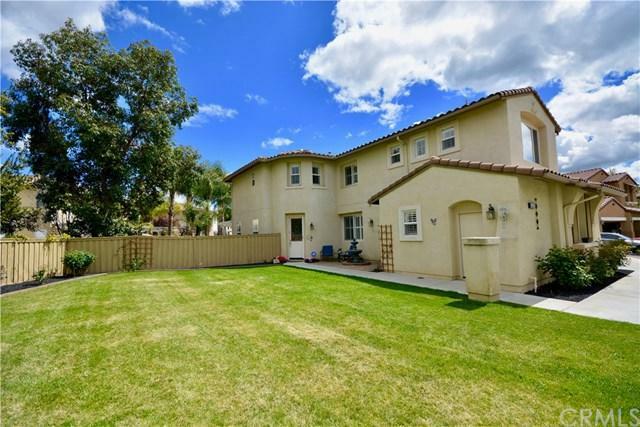 Located close to top rated Murrieta schools, parks, shopping and freeway access for commuters.